I recently connected with writer Jayson Goetz who lives in Phoenix, AZ. As a fellow budget traveler, we bonded over all of the ways you can make travel accessible abroad and in the U.S. with some extra planning and travel hacking. Jayson was kind enough to write the following piece for us on seeing one of our favorite U.S. cities on a budget. When you hear about San Francisco, you know it can rival the cost-of-living of New York City. When you’re on vacation, it can be even worse — it can be done on a budget you just need to plan well and avoid unnecessary costs. This guide will show you where to go, what you can do for free and how to have the most fun with your travel funds. Summer, fall and spring are the best times to visit. Winter’s a no-go. The warmest days occur typically in August and September (high 60s, low 70s). Be forewarned - in any month throughout the year, the weather can be fickle. A warm, sunny afternoon can end with the start of an unexpected, two-day rainstorm. Bring a sweater or light jacket. Spring and fall are optimal for budget travel as the summer crowds have gone and taken with them the ramped-up tourist prices. Low-cost hotel deals will be easier to find (as long as there is not a major convention in town) as well as discounted excursions. On sunny days you can head to Golden Gate Park, Baker Beach and other outdoor attractions. There are many low-cost things to do in San Francisco when traveling on a budget, some of which are free. Here are some top attractions and how you can visit for low to no cost. Chinatown - Wander through the numerous alleys of the oldest Chinatown in North America and check out the Golden Gate Fortune Cookie factory. Have tea and Dim Sum at one of the more than one hundred Chinese restaurants in the area. Aquarium of the Bay - More than 20,000 marine animals can be visited, including sharks. Naturalists help explain the exhibits and share fun facts about the various species on display. Pier 39 - Surrounding Aquarium of the Bay is Pier 39. The pier has free daily shows by local street performers and an abundance of sea lions during winter. You can ride the Italian hand-crafted San Francisco Carousel and blink at the 1,800 twinkling lights. Alcatraz - Famous island prison that was in operation until 1963 and housed bad guys like Al Capone aka “Scarface”. You may also see nesting sea birds and rare flower species. A website with information and discounted tickets is here: Alcatraz Island. Golden Gate Park - More than 13 million tourists visit the 1,017-acre park annually. It has parks, playgrounds, hiking trails, archery fields, horseshoe pits and a Frisbee golf course. There is also botanical gardens, museums and free shuttle service. Learn about these and more here: Golden Gate Park Guide. Haight-Ashbury - Famous for its ‘Summer of Love’ in the 60s. The area is now home to tattoo and body piercing shops, cheap burritos and beautiful multi-colored Victorian houses. Fisherman’s Wharf - Techies may enjoy busting laser beams at Beam Busters or taking the Dark Ride rollercoaster to other 7D dimensions. Ghirardelli Square is here with the Ghirardelli Chocolate Company, Bluxome St. Winery and pubs to enjoy happy hour. Beaches are a main attraction in San Francisco, even on cloudy days. Baker Beach is known for spectacular views of the Golden Gate bridge (bring your camera) as well as the northside clothing-optional area, porpoises (sometimes in the morning) and cliffside hikes on the Coastal Trail. The white sand of Stinson Beach is popular with boogie boarders, windsurfers, kayaking and families (with areas safe for swimming). Ocean Beach is a three-mile long stretch of sand and dunes with paved walking trails. Strong rip tides make it not safe for swimming. You can surf at Ocean Beach in four different locations: VFW, Kellys, Sloat and the Dunes. Other popular surf spots are Bolinas (near Stinson Beach), Cronkhite (near Sausalito) and Fort Point (near the Golden Gate Bridge). Though you likely can’t have a sitdown at a fancy restaurant, you can still have a good night out on a budget. Head to a dive bar for cheap drinks and a game of darts. A few options are: Tempest Bar (around since 1950), Bean Bag Cafe (free WiFi), The Phone Booth (pool table & jukebox) or Bender’s Bar (karaoke). If you’re in the mood to dance, you can club hop in the Mission district and hear free live music at Revolution Cafe (open 7 nights a week), Blondies Bar (martini bar) or the Make-Out Room (talent nights & comedy). Are you the artsy type? Don’t miss the Asian Art Museum, Contemporary Jewish Museum, Museum of Modern Art or the Museum of African Diaspora. Many museums have a free admission day once a month. To see where you can go for free and when, click here: Free Admission Days, 2017-2018. Traveling with children and the fog has rolled in off the bay, ruining your planned excursion to China Beach? Enjoy an afternoon at The Walt Disney Family Museum or Children’s Creativity Museum instead. There are many low-cost ways to get around from place to place in the city! The best budget travel advice is to arrange your days around a central area. That way if you do need to take off your walking shoes and pay for any mode of transport the distance will be short and costs minimal. San Francisco is famous for its cable cars. One-way trips are $5 and you can purchase a day passport to travel around the city at your leisure. You can also ride a trolleybus or streetcar. To plan your adventure click here: San Francisco Public Transport. Follow the above guide and you are sure to have a good time with the least amount of change pouring from your pocket. 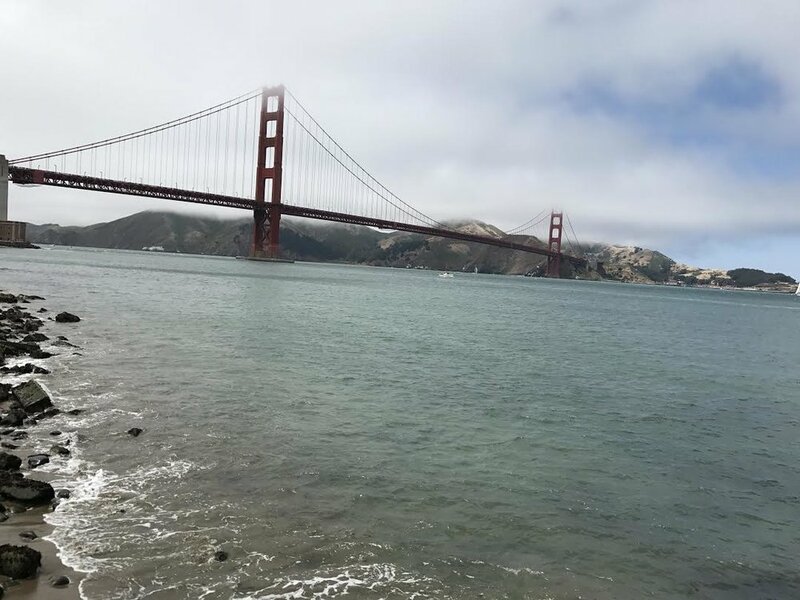 Take advantage of free offers (no admission museum days), free rides (Golden Gate Shuttle), free fun things to do (head to the beach) and visit the city outside the crowded summer months. Then sit back and enjoy your San Francisco budget adventure. 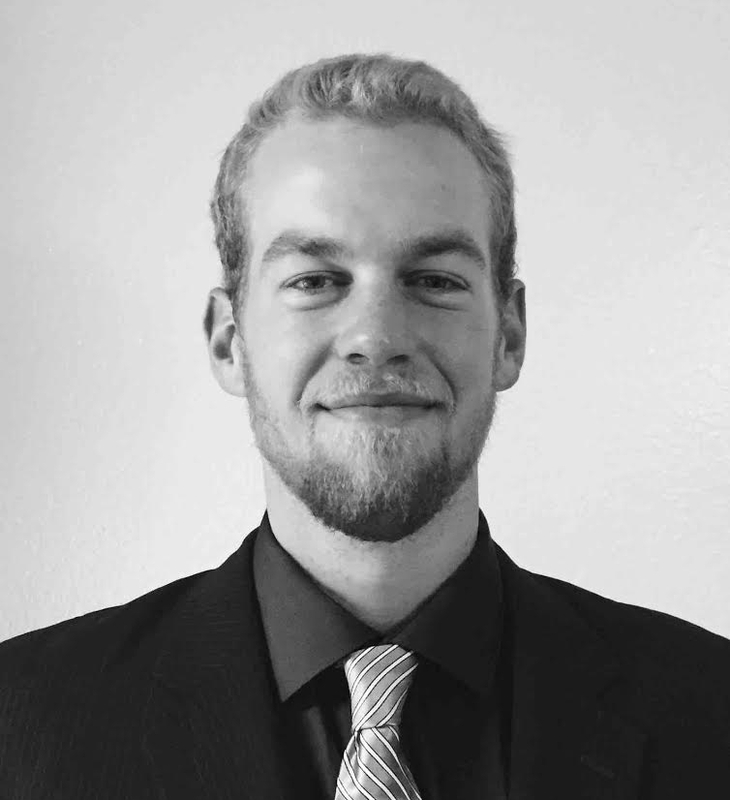 Jayson is a writer from Phoenix, Arizona that is passionate about traveling on a budget. Being a broke writer, Jayson soon learned that if he wants to travel he needs to find the best deals. He loves sharing his experiences and tips in hopes of helping people travel the world. Older PostTortuga Outbreaker vs Osprey Farpoint 55- What's the best bag for long-term travel?